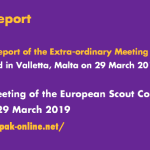 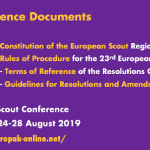 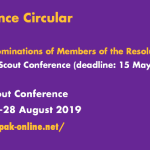 The deadline for the recruitment of additional regional volunteers in the European Scout Region has been extended! 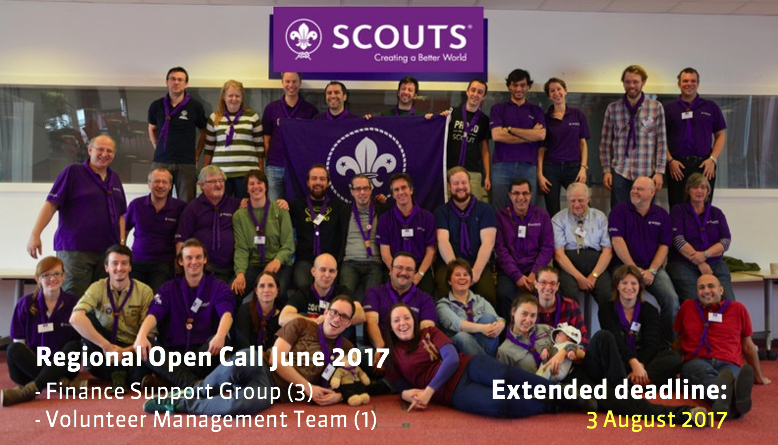 then check make sure to apply by 3 August 2017! 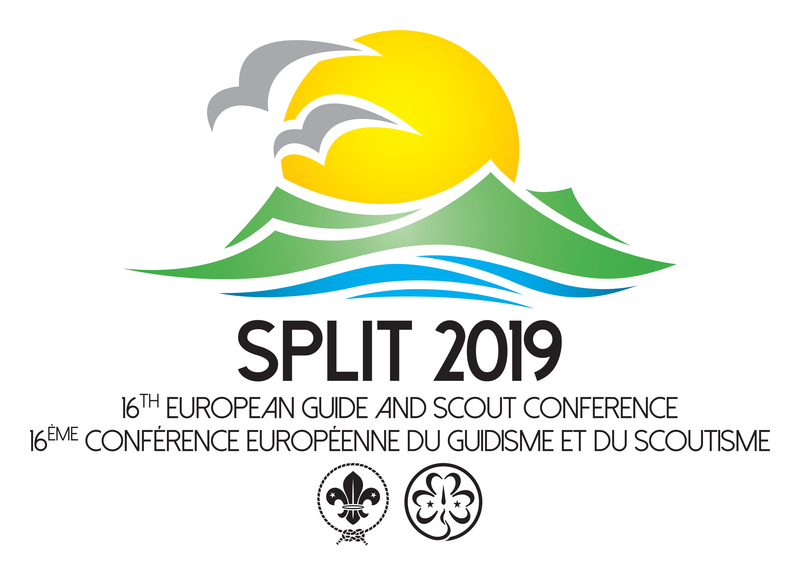 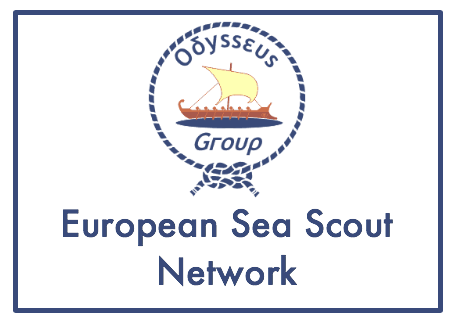 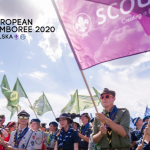 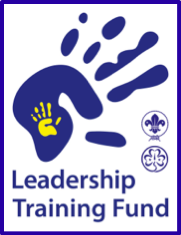 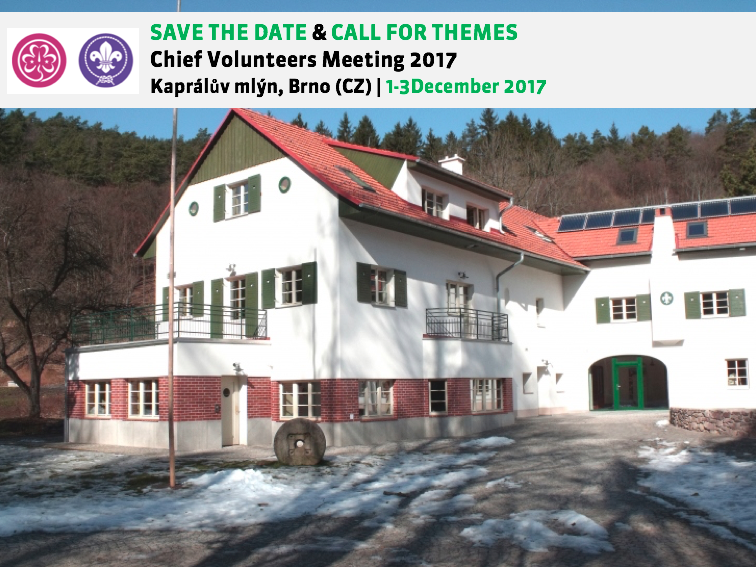 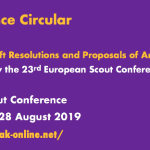 The European Scout Region of WOSM is launching a Call for Project Partners for the European Youth Event 2018 and Growth Event 2018.